Link to current Master Index here! I also maintain a complete private database - I am happy to provide data on an individual basis - use my comment form (e-mail) at the bottom of my cover page to get in touch. Please note: I have intentionally not done complete history of owners/operators of each aircraft. This would be a mammoth task, I hope to do this eventually if I have the energy and time. Remember I like to do other things. You will also find that often the current owner is not shown. My own private database is kept current, and when I add a picture to a particular aircraft page, I usually try to update at that time, if time permits!! HAS YOUR BEAVER BEEN ADDED YET ? Please ask and I will post what info I have on it ;-) and a picture as well. If I don't have one, can you supply one? For all 1,692 Beavers built ! Give this index page lots of time to load. The underlined will link to an abbreviated history. I have most Beavers tracked down, the information is documented, now to get it on the web for all to see. My research commenced in 1986. Hopefully some enigmas will be resolved with your help. It will be a "work in progess" for a long time! Return often, I welcome your visit, your added comments make it all the more interesting to do! Even if it is only to know someone is out there with a similar interest. These numbers will link to the airframe abbreviated history and another, or larger picture when they are underlined. Your comments and suggestions are always welcome ! Note: some entries are grayed out..these were lost and have to be re-entered someday! 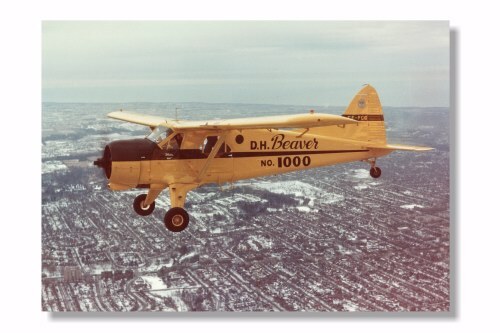 I have been asked by many, and am curious myself, as to the number of DHC-2 airframes that still exist. I will gradually work my way through this index and colour the cell green if I know the airframe still is extant. Whether or not it is flying/flyable, I will need help from visual sightings. Can you help there? Any conflicts, please contact me via the comment form on the cover page. If you benefit from the information on this website and can help support it in any way, please do. All contributions, no matter how small, are most welcome. 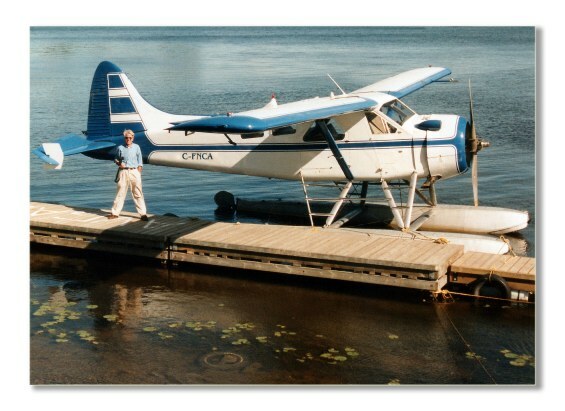 This financial help will enable me to expand the DHC-2 site for us all to enjoy. Thanks !